By now you have learned to create and stitch out pantographs with Quilters Creative Touch software. The next step in our series is to learn more about customizing blocks. You must have attended the first class "Quilters Creative Touch - Pantographs", Notebook for taking notes, tablet with software loaded. You may find it helpful to get your help files printed and bound or put in a binder notebook. You can find your help files from the "Help" menu on your tablet. 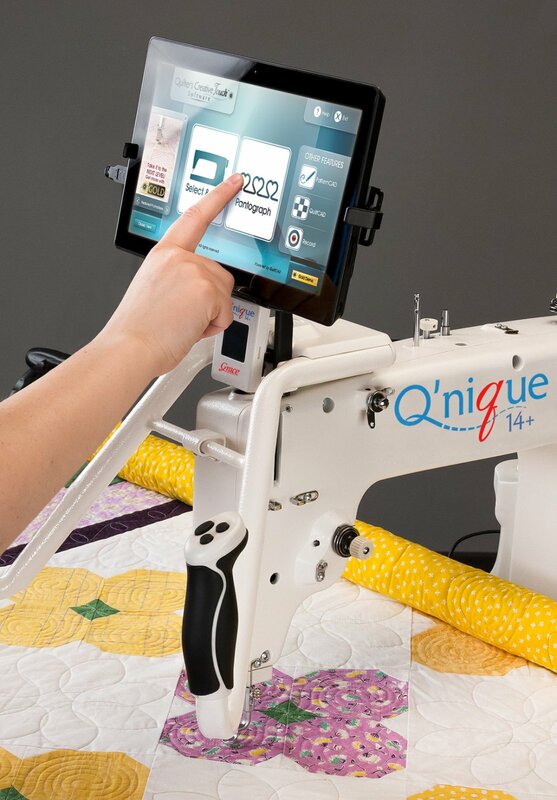 This class is free to customers who purchased their software at Quilters Headquarters. Call 605.334.1611 to sign up for free.